gift wrapping gift wrapping (required)Yes please gift wrap my order (+ £3)No gift wrapping, thank you! 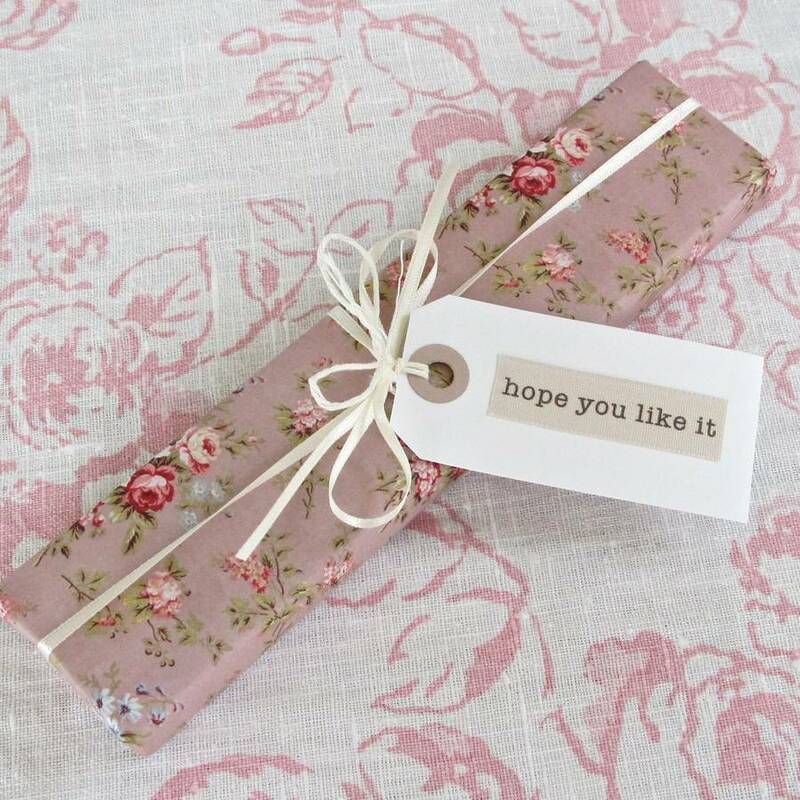 gift wrapping (required)Yes please gift wrap my order (+ $5.45)No gift wrapping, thank you! gift wrapping (required)Yes please gift wrap my order (+ €3.54)No gift wrapping, thank you! gift wrapping (required)Yes please gift wrap my order (+ $4.35)No gift wrapping, thank you! 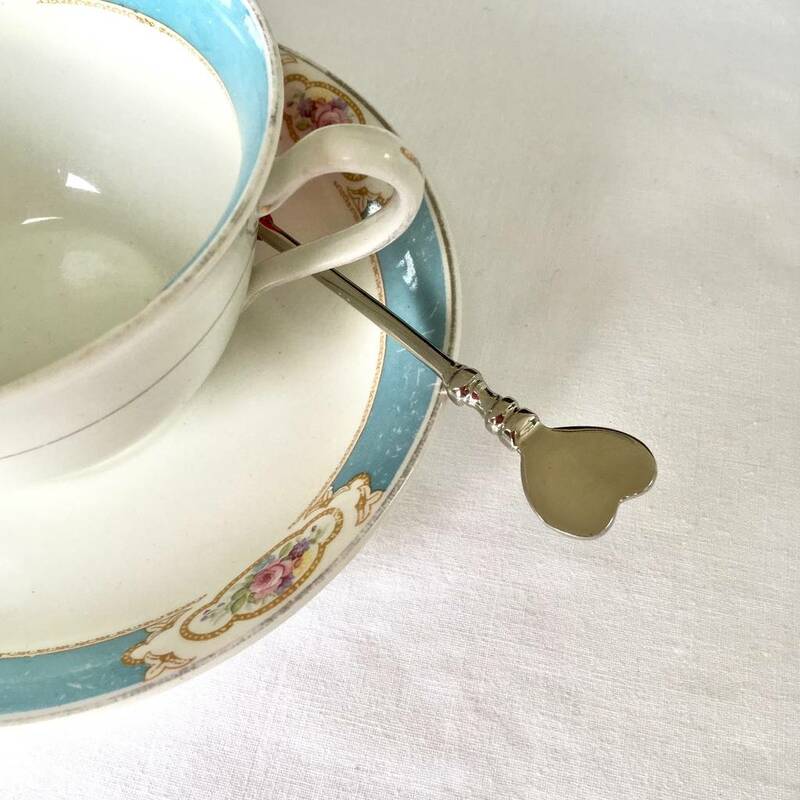 This is a beautiful pewter tea spoon with a lovely heart at the end of the handle. 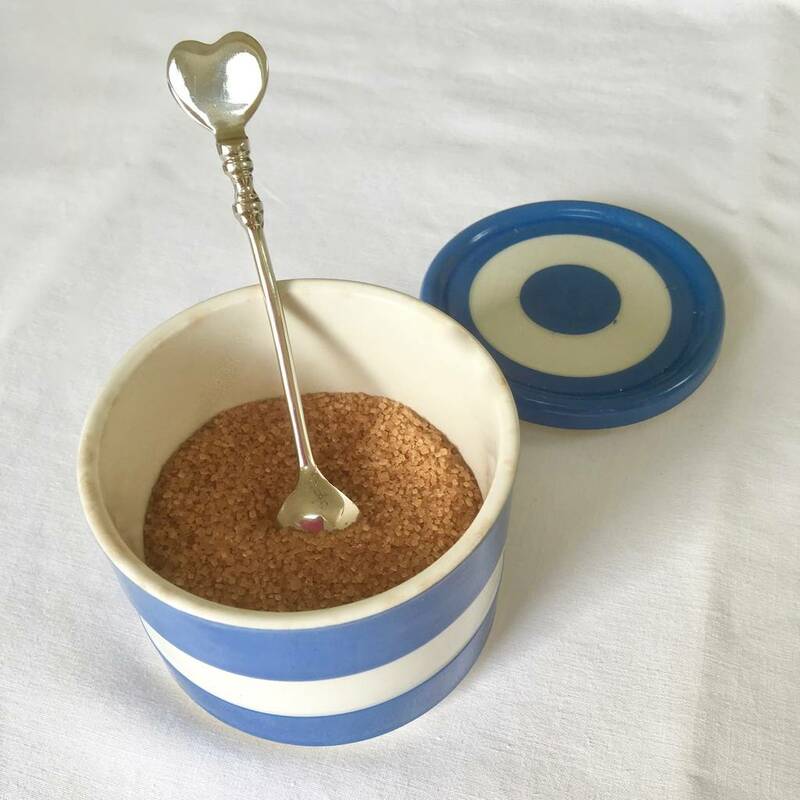 This beautifully elegant teaspoon is the perfect gift for anyone who loves a cuppa ... or maybe just as a treat for you! It comes with an elegant heart on the handle. A perfect Wedding Anniversary gift to simply say 'I love you'. It would make a lovely Christening or Bridesmaid gift.... or just a special gift for that special friend! 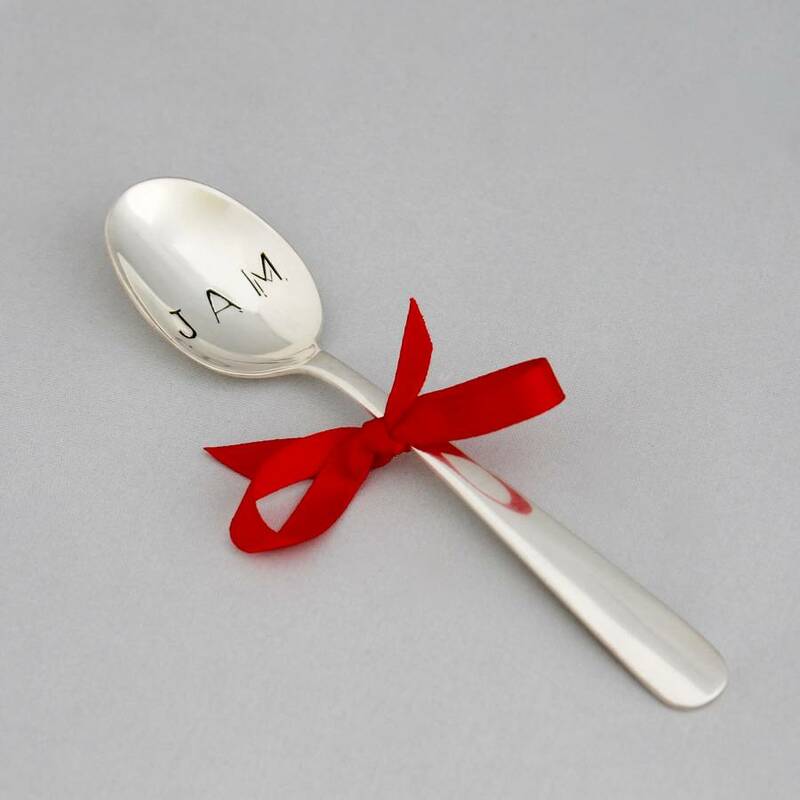 It will arrive in a presentation gift box with a lovely organza ribbon.... a perfect gift! 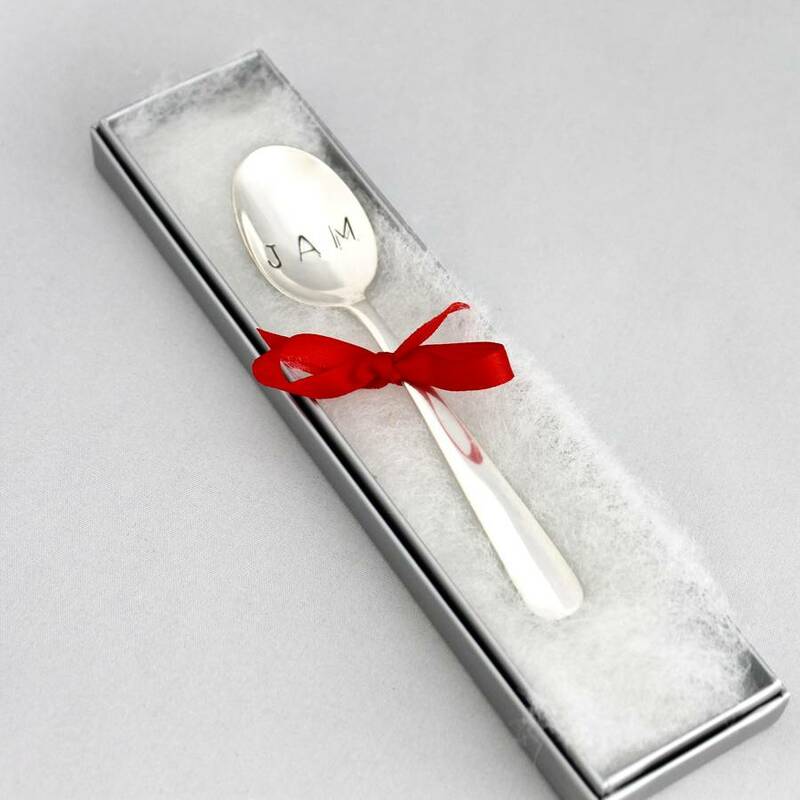 If you would like your spoon gift wrapped, just select the 'gift wrapping' option & we will do it for you. Please choose the design for your spoon. 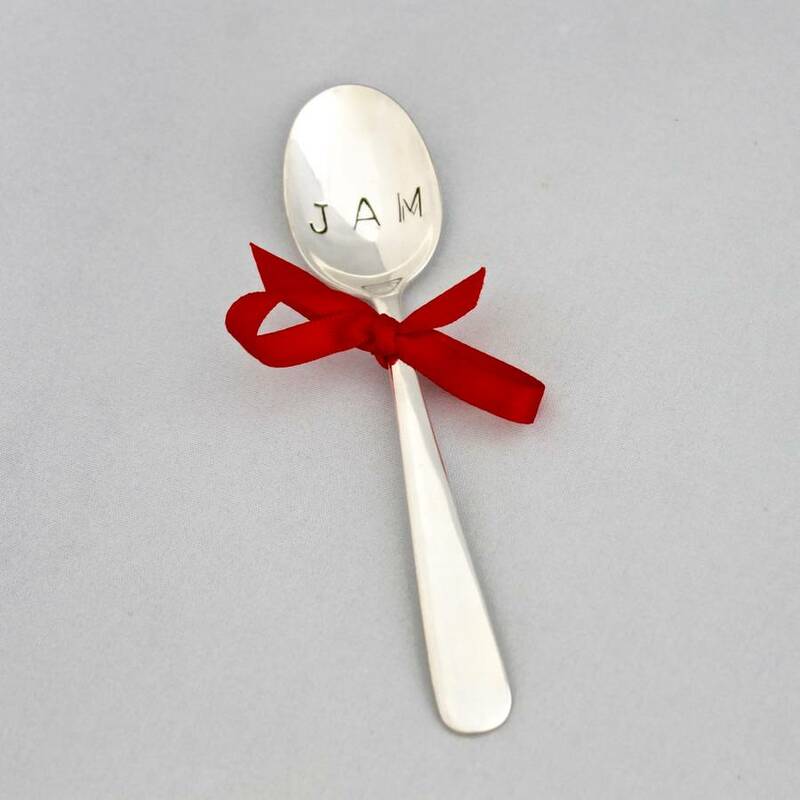 Choose between pewter heart & silver plated JAM spoon. 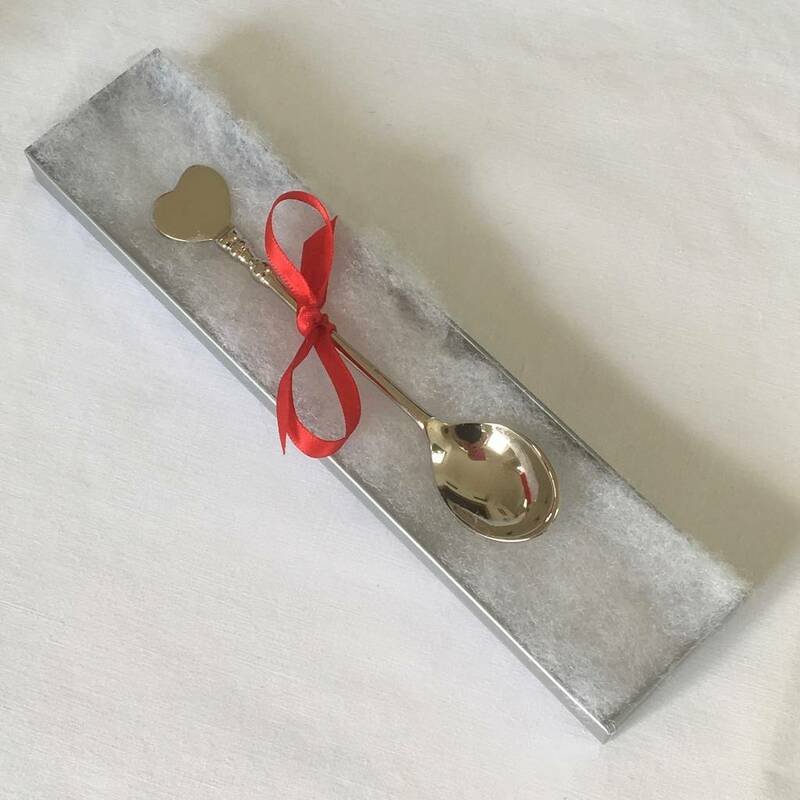 The heart spoon is made of pewter and the JAM spoon is silver plated. Both spoons should be hand washed and are not suitable for use in the dishwasher.